Main Idea Activities and Vocabulary teaching idea. 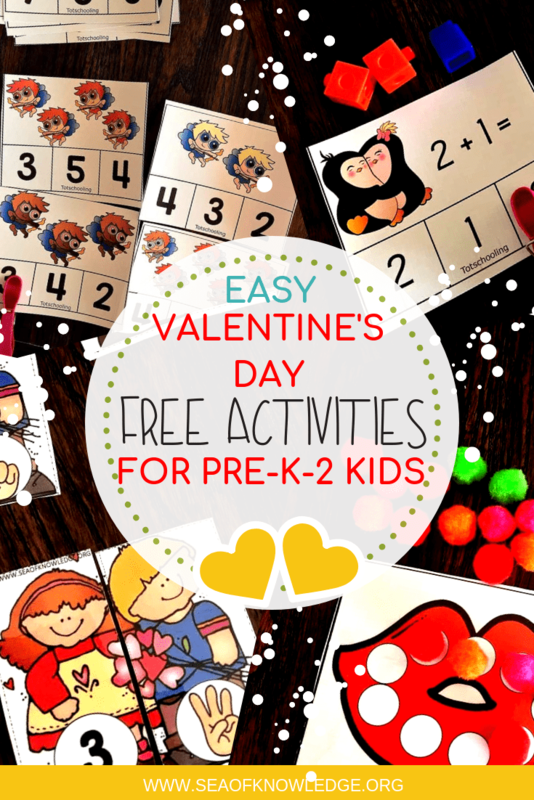 I have an awesome activity to share with you today – the best thing about it is it can be setup in just minutes or with just a bit of prep can be a station you visit and re-visit throughout the year. Have you ever had trouble teaching the main idea to your students? Hello everyone! I teach ESL students – and they particularly struggle with this concept! Students need plenty of reading comprehension practice before they begin to dissect information from a text. They don’t understand why we need the information from the text. That’s where all the practice comes in! Choose a few newspaper articles that your particular students will warm up to, you can even choose articles from a magazine (kids magazine) so this activity is totally adaptable. Then, cut each article up into three different pieces, the article, the title and the image. Paste them separately on one sheet of paper – make sure to keep some room above the actual article to get the students writing/guessing a title for the piece. Before you laminate, number each article piece with the same number on the back (and don’t tell the students that the answers are on the back) otherwise they will look for the pieces and copy the title! After you’ve written the numbers, you can now laminate the sheets! Yay! My favorite part haha. Then cut up the pieces and making sure that you cut the article piece with plenty of room above it. After they’ve been arranged – you’ve done the hard part – so now you can place them in tubs for your students. Instruct the student orally on what they need to do. You can write the instructions on the board too. Find the article pieces in your tub. Guess what the title can be. Write the title with a dry erase pen on top of your article piece. Find the title in the box on the left (you would’ve placed all the titles together and the articles together in each tub). Check the number behind the card and match the article with the title and picture. See if the real title is similar to your title. read the article again and highlight some new words and write them in your dictionary graphic organizer. Which brings me to the fun part, this sheet below makes for a fun an visual way for students to remember their vocabulary. They write the word on the side and the definition on the right hand side. They cut up the sides and open the flap. They then write a sentence with that word! Ready to work on finding the main ideas with newspaper articles? Click on the image below or RIGHT HERE to download this free vocabulary graphic organizer!